When you're a serious side-by-side fanatic, you're not satisfied until you've got the most creative lighting and accessory setup in town. 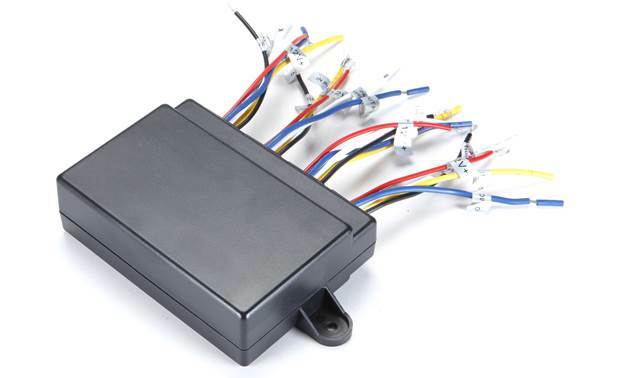 And while having lots of ways to play with your toy is nice, it can be a hassle to keep track of all the different controllers for your lights and other 12-volt extras. The NavAtlas RBX4 relay box saves the day by allowing you to integrate command of up to 4 different accessories through the touchscreen display of your compatible NavAtlas receiver. Once you've connected the RBX4 between your devices and your NavAtlas stereo, you'll be able to pull up an accessory control screen through the stereo's menu display. You'll be showing off your side-by-side's newest attractions in no time. An IP66 water-resistant and dustproof rating ensures the RBX4 will withstand long-term use. 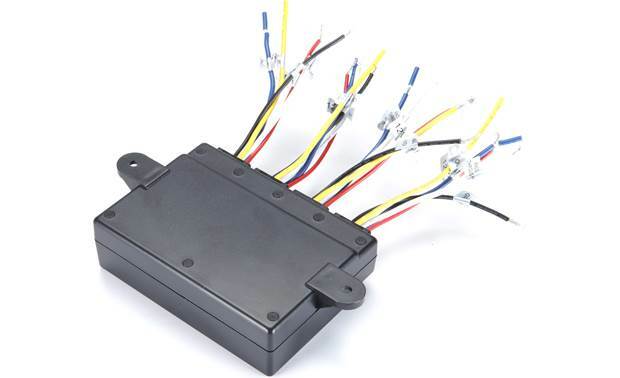 4-Port Relay Box: The RBX4 is a 4-port relay box compatible with the following NavAtlas receivers - DXP1001DVR, DXP1000DVR, & DXU1100DVR (all sold separately). It allows control of up to four different 12-volt accessories from a compatible NavAtlas receiver's touchscreen. 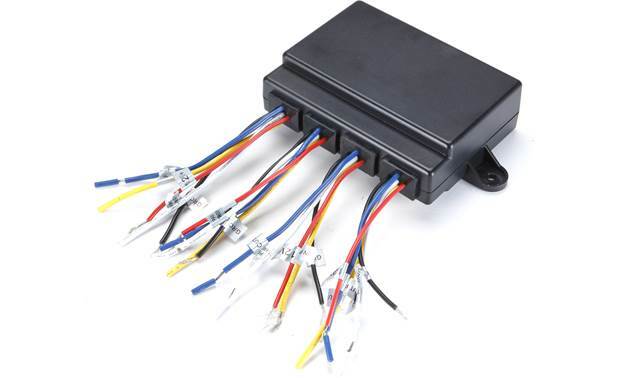 Each port consists of the following wire connections - Red (12V+), Black (Ground), Yellow (Input), Blue (Output), & White (Pass Through). The RBX4 is IP66 rated. 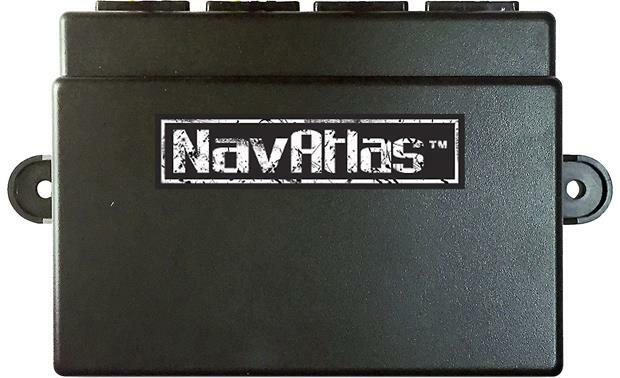 Searches related to the NavAtlas RBX4 relay box Control your side-by-side's 12-volt accessories through your NavAtlas receiver.